Increasingly threatened and losing many of their natural resting sites, gulls have adapted greatly to urban life. 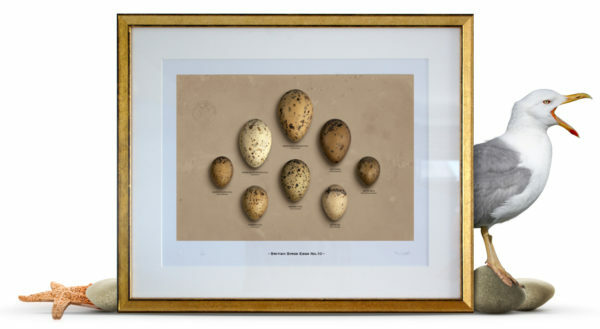 Over the past twenty years or so gulls have become a common site in cities and industrial landscapes. 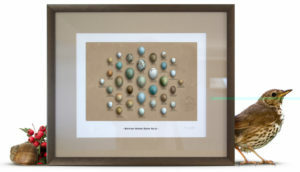 Often seen as scavengers these large and graceful birds are successful breeders, like the birds the eggs are large, and show beautiful olives and buffs all tied together with an array of blue/grey and brown/black large speckles. 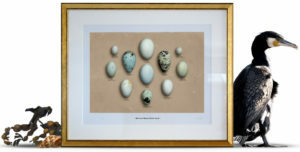 All though each species is very varied in patterning and colour the gulls egg collection clearly shows that they are closely related as one bird family.